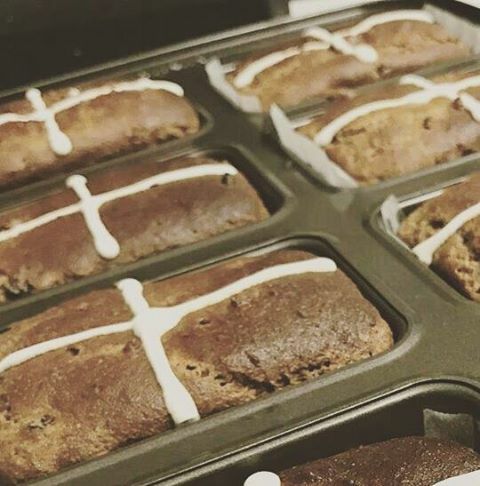 Hot Cross Buns are a favourite at this time of year and here’s a delicious, nutritious recipe that captures some of the BEST ingredients local Bundaberg farmers have to offer! ½ cup organic currants* and ½ cup organic raisins* or MORE if you love dried fruit! Remove from baking tray and allow to cool on cooling rack, or enjoy piping hot from the oven!